There is an increased demand for relevant and affordable live endoscopy educational events. Our Endoskills brand has grown dramatically due to our informative and relevant content. Addressing basic procedural skills, common clinical dilemmas and some interesting new devices and directions are key objectives of Endoskills. Our motto is that what you see at Endoskills you can apply at your next endoscopy list. We have expanded our brand to involve three key areas. These areas are very different and appeal to different audiences. Hence, we have separated our meetings into: (1) general GI/luminal endoscopy, (2) pancreatico-biliary and (3) third space endoscopy. We welcome you all to register however space is limited. 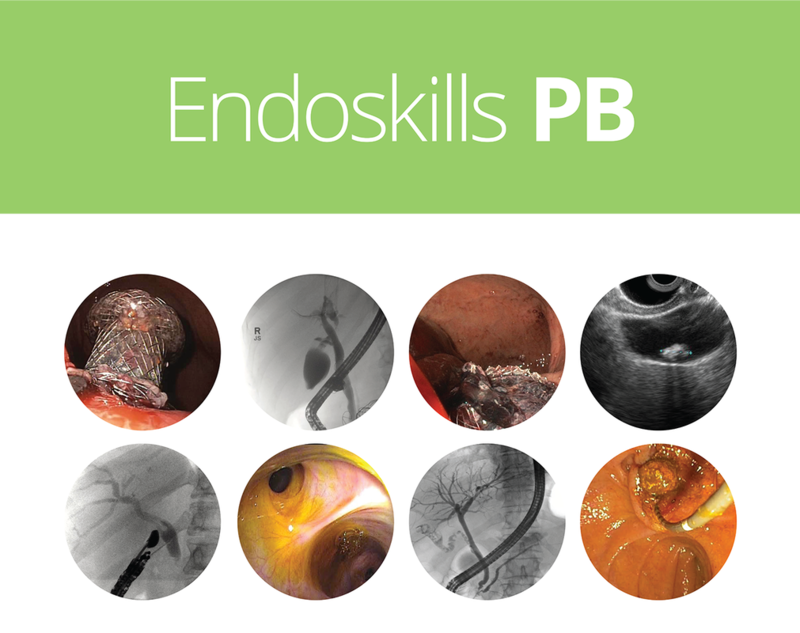 Endoskills-GI and Endoskills-PB will have a series of lectures updating key practices and live cases telecast from 2 rooms with a focus on key day-to-day procedural and practice issues. Endoskills-3rd space will be a hands-on animal workshop. On behalf of the organising committee we welcome all of you.